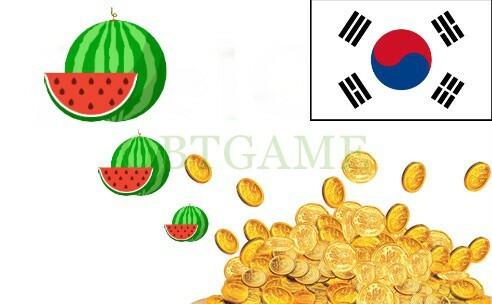 *Please send your MelOn account avatar and nickname screenshot to support@obtgame.com after purchase so that we can send Melon Pass gift to you. 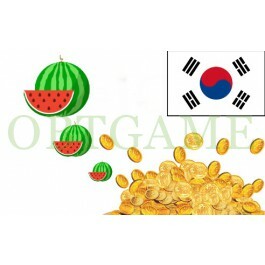 Once Melon Pass applied to your account, do not refund for any reason. Please check your Melon account is verified or unverified before place order. Otherwise, you can't activate the Melon Pass gift. BTW we can't verify your Melon account,so wasted money if your account is unverified. 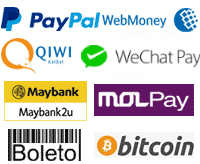 For web users, please visit https://member.melon.com/muid/web/update/memberinfomationupdateform_inform.htm, check the account status as photo below is verified, otherwise, it is unverified. For App users, check the step as below. **Melon changed rules again on March 5. If your account detected by Melon system as logged exception. Your account will be locked. Once locked, it will ask you to verify phone number or iPin. If locked, we don't responsible for it. Please consider again before place order. 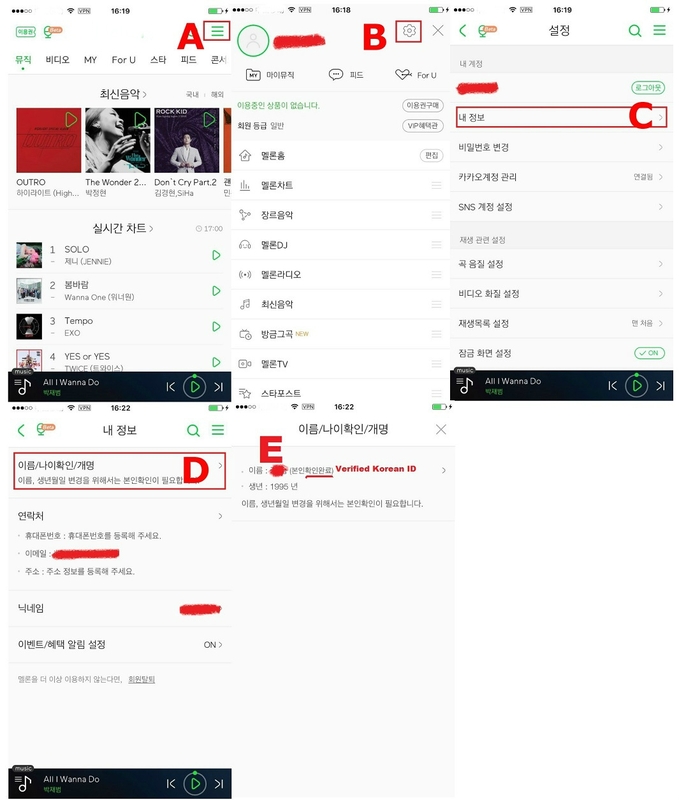 So please don't change network/IP or device to login your Melon account. **Some accounts we can unlock, some not. If we can unlock your Melon account successfully, we charge $3.99. If not, no extra fee. **You can buy Melon Pass only here or renew Melon Pass if your account is verified. *Please send Email to our Email and notify your MelOn account avatar and nickname (Please make avatar and nickname are special that we can reconigze your account easily) that we can send Melon pass as gift to you. ***The validity period of all plans are 30 days. Received it within a couple of hours, with clear instructions in the e-mail. Thank you! Turnaround time is fast. Received my pass within 24 hours! Bought a verified melon account with streaming pass. A bit more pricey if you compared to other seller, but I never regretted it. Received it within the day and customer service is excellent. Order was done very fast and my melon pass is working perfectly! I am sure I am going to use OBTgame services whenever I need it again! I had my account get verified here a year ago which was pretty easy process for me. Now that I am unable to get my own pass, I came back here as they help me once before and I am satisfied with the process. Thx so much!! I really appreciate your service!! Highly recommend for everyone who still find the melon pass!! everything works fine! i think the tutorial to check if your acc is verified should be included in the order page. anyways, i recommend it! !